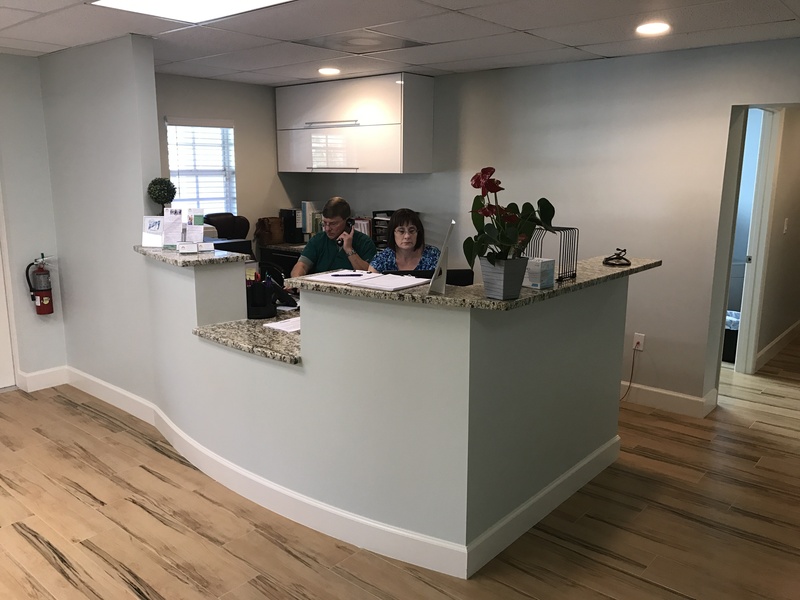 We are a new, integrated, holistic, hybrid family practice office with our first location in Ellenton, Florida. 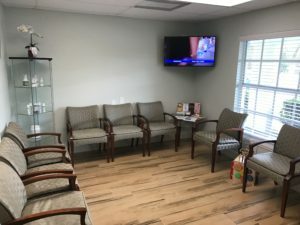 We are conveniently located on Highway 301, located approximately 2 miles from Palmetto and approximately 2 miles from the Ellenton Outlet Mall and I 75. We combine the latest evidence based conventional medical care with the addition of alternative approaches for your patient centered medical care. We offer chiropractic and physical medicine services for our patients. We believe in a form of medicine that considers the whole person — body, mind, spirit, and emotions, in the journey to find optimal health and wellness. Holistic medicine philosophy states that one can achieve optimal health by gaining a balance in life. We are here to help you on that journey. We became healers because we want to get people well and keep them healthy. Insurance? No Insurance? Insurance deductibles so high that you can’t use it? We have three or four different ways to pay for our services. We take insurance just like a standard medical office. But we also offer a new way of seeing your family doctor. We are a Direct Primary Care practice, which means for the price of a membership that is much less than your phone bill every month you can see your family doctor in a different setting which allows two very important, critical things when it comes to a Doctor-Patient relationship: Time and Access! Interested? 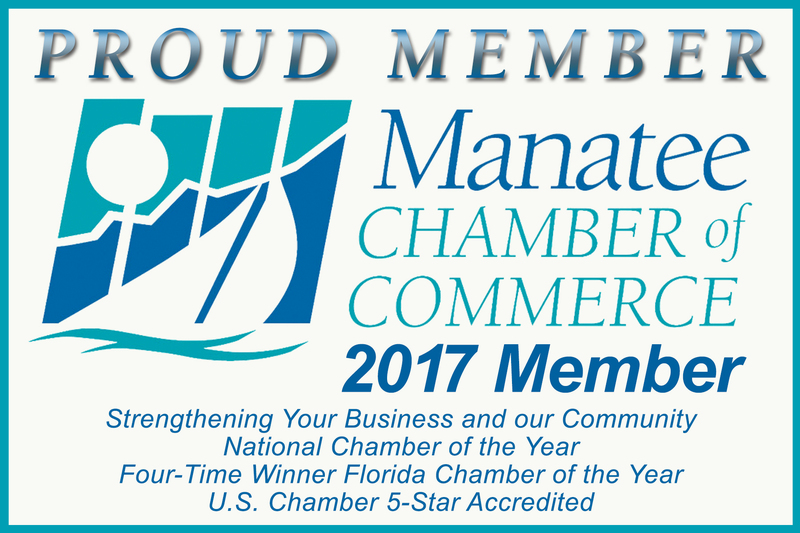 See our Membership page. Contact us or better yet, come by for an appointment and meet the team. We see your whole family, from Babies to Seniors.